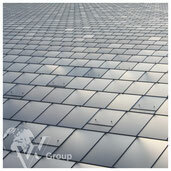 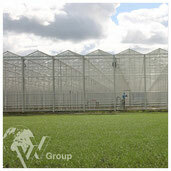 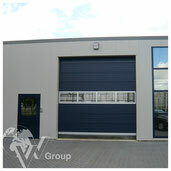 The Venlo greenhouse is probably the most well known type of greenhouse among professional growers. 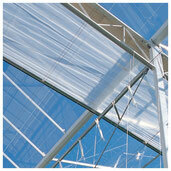 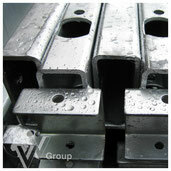 This design has proven to be the most economical greenhouse structure suitable for all crops in most climate conditions. 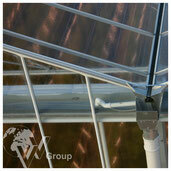 The ventilation system is truss-mounted and operated by means of a push-pull rail mechanic, with roof vents on both sides of the ridge.